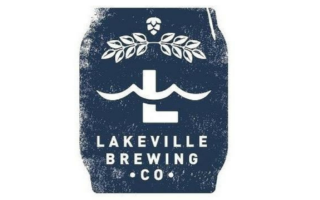 Lakeville Brewing Co is a locally owned and operated brewpub in Lakeville, MN. Being a brewpub means we have a restaurant operating in conjunction with an onsite brewery. Our dedication to freshness shows through our hand crafted beer and homemade American food. The food menu showcases classic American cuisine influenced by flavors from around the world.